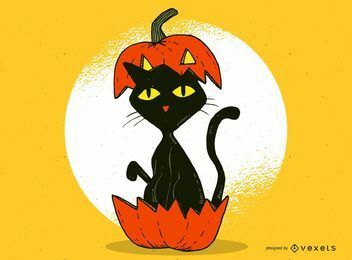 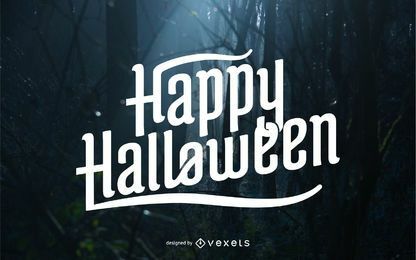 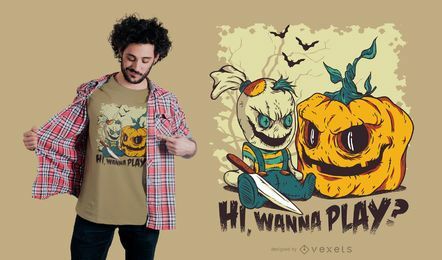 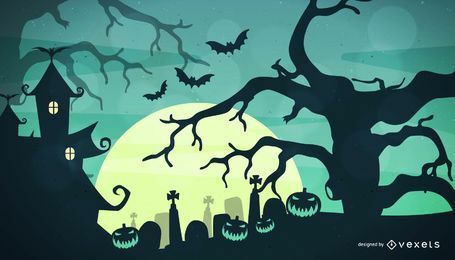 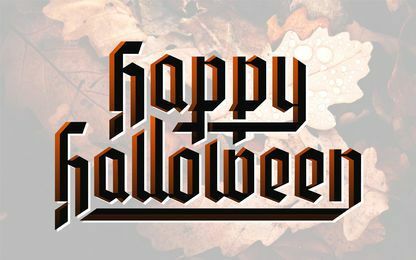 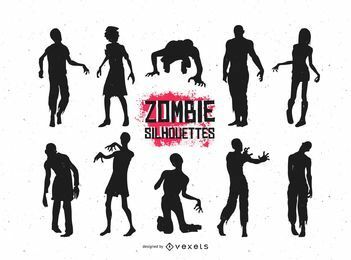 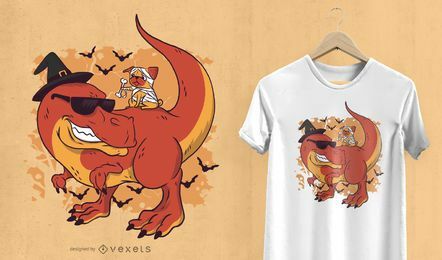 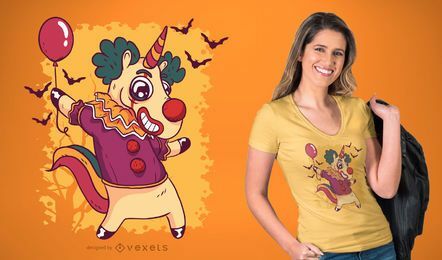 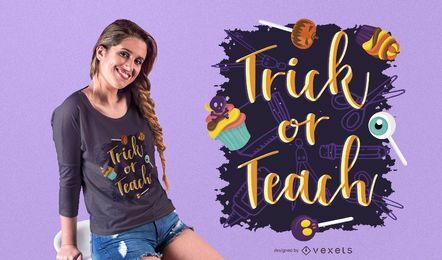 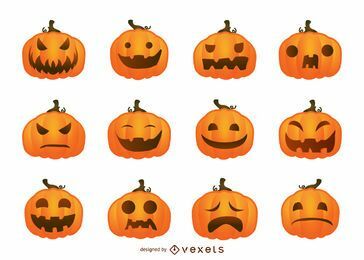 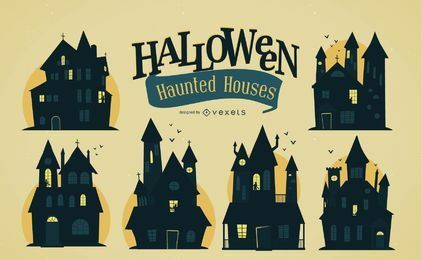 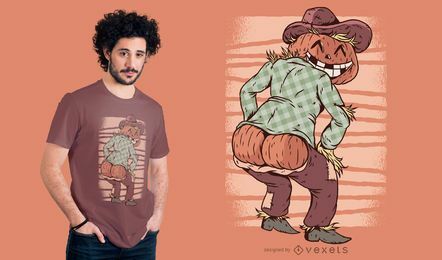 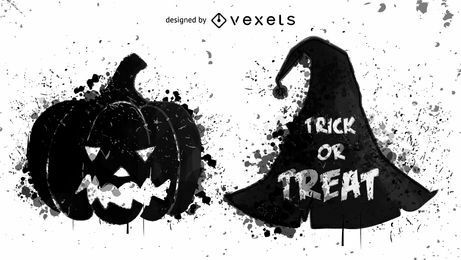 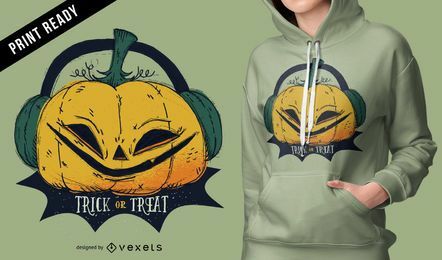 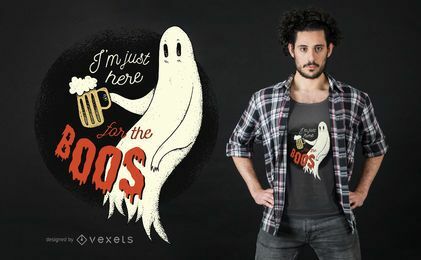 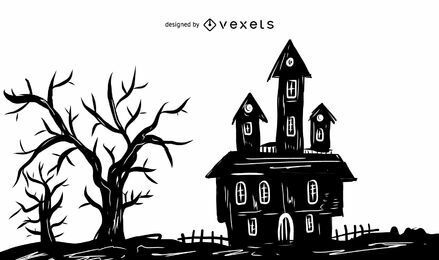 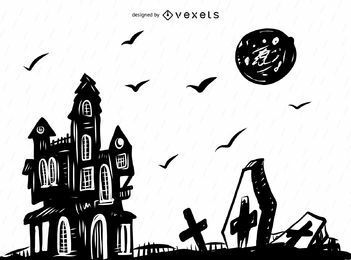 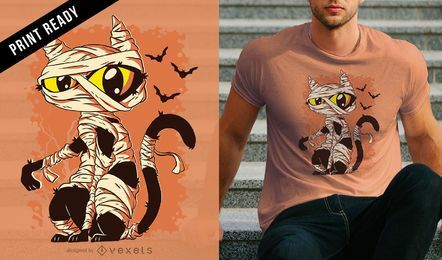 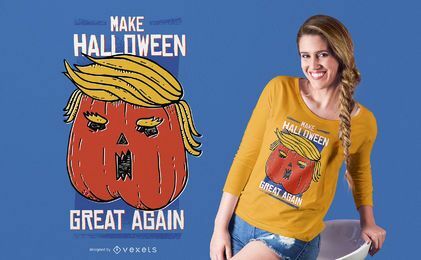 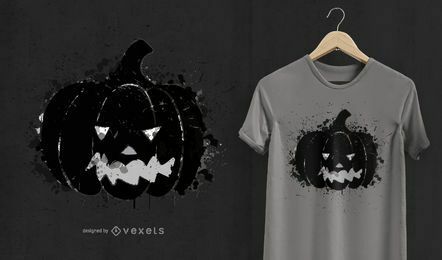 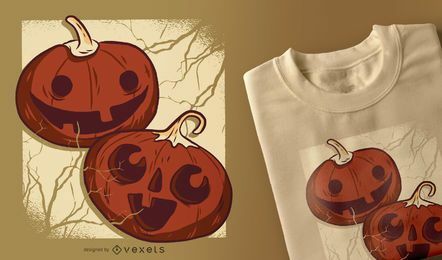 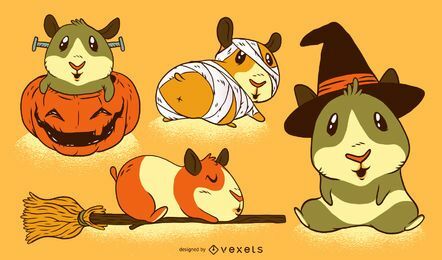 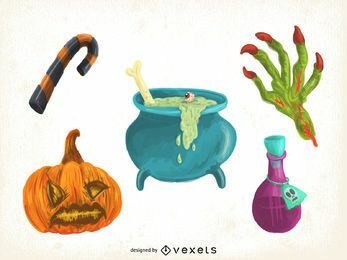 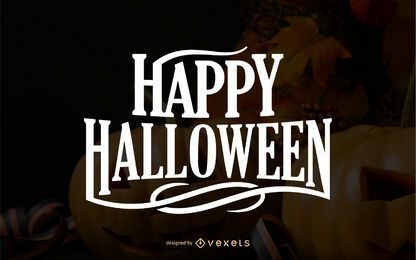 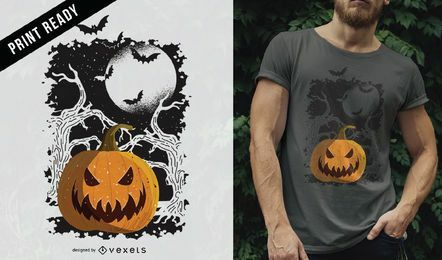 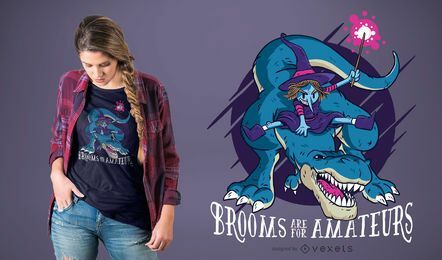 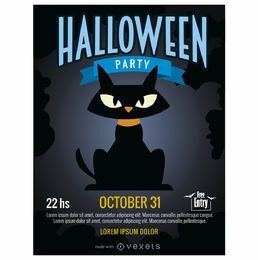 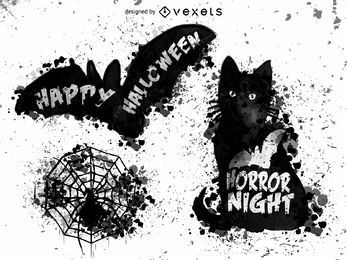 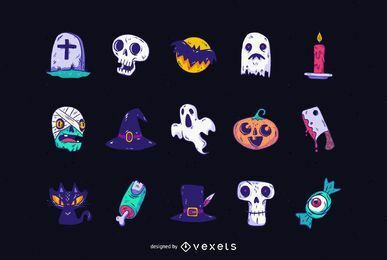 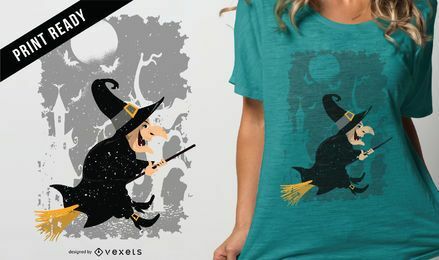 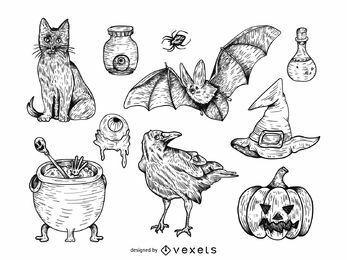 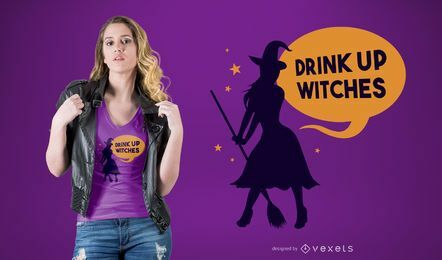 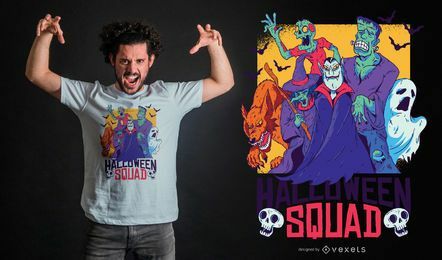 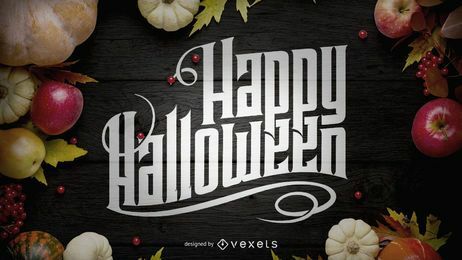 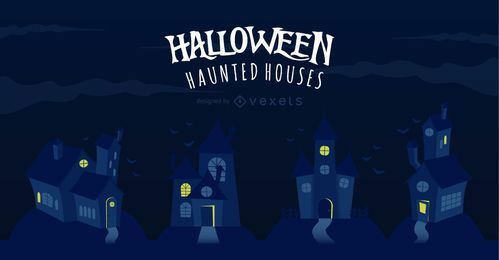 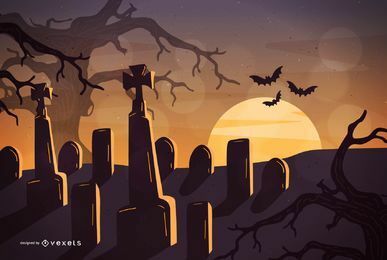 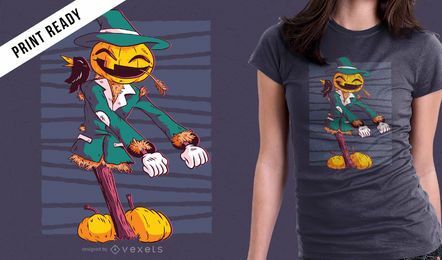 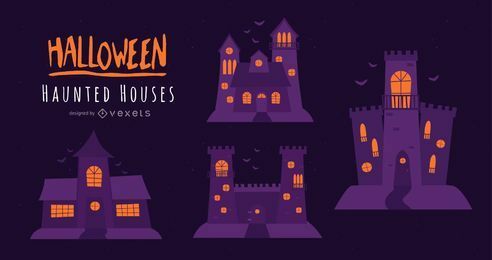 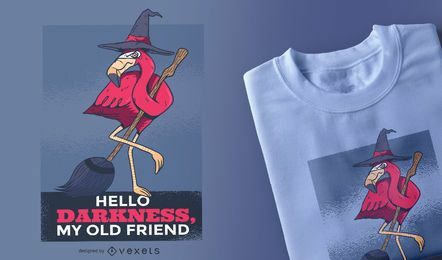 We have designed a lot of great Halloween Free Vectors for your designs. 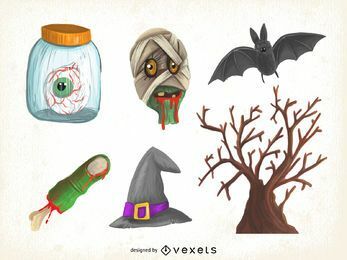 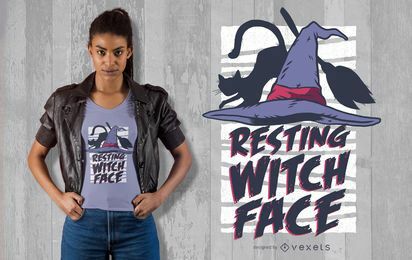 Scary sceneries, witches, pumpkins, monsters and more. 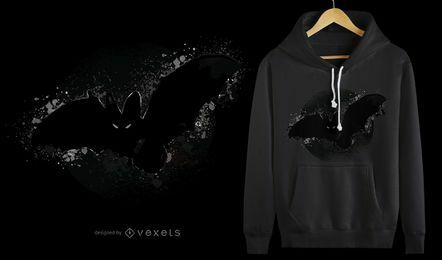 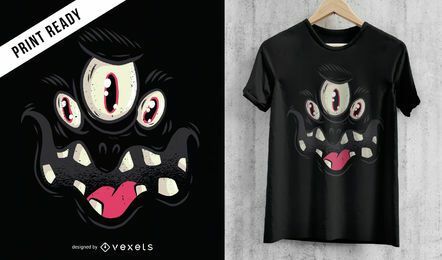 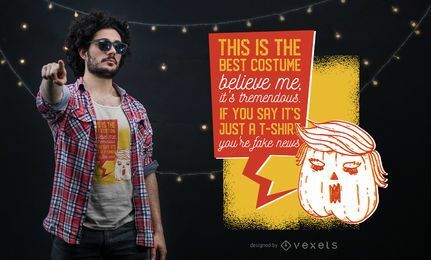 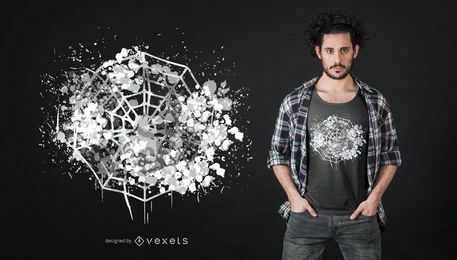 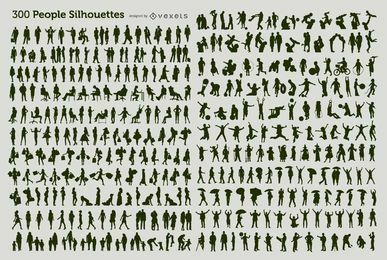 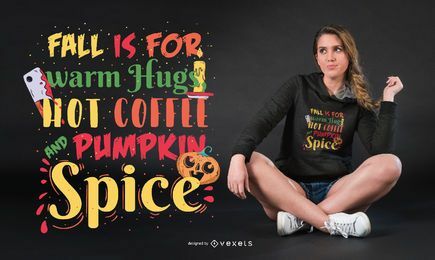 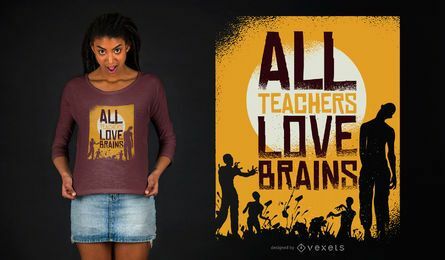 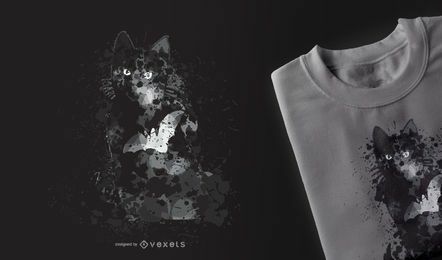 Find the best in Vector Open Stock.